A lot of us seem to be used to stress. 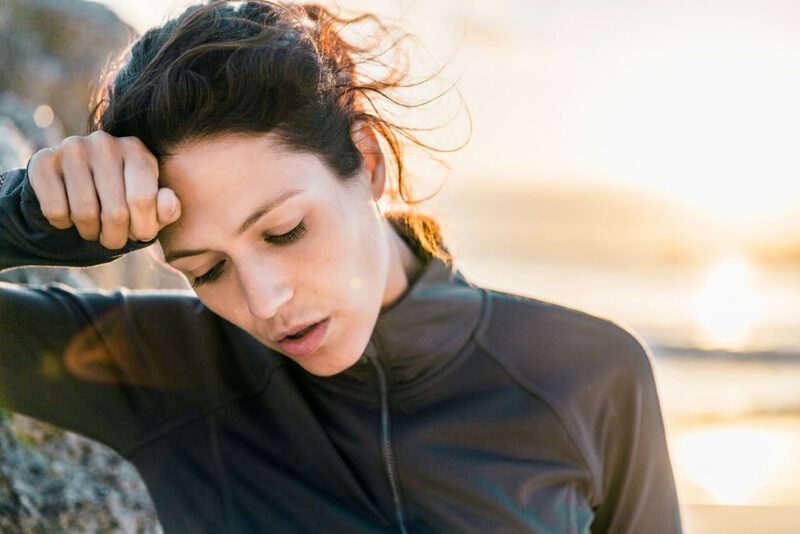 According to a research by the American Psychological Association, residents of the United States have experienced a rise in the average stress levels since 2014, with about 24 percent of people undergoing severe stress. Given, it impossible to have total control over the issues that arise in our workplaces, or stop the bills from coming, all we can do is work on ourselves mentally, to help mitigate the effects of these stress in order to live a healthier life with lesser worries. As humans, we have our preferences. Different people love spending their spare time in performing different activities, however, there are several activities that have been proven scientifically to alleviate stress. Adopting these activities as hobbies, and performing them every once in a while goes a long way to maintain a low stress level and would also give you that relaxing feeling which will help keep you undisturbed of things beyond your control. There’s no greater feeling than catching a glimpse of a peaceful environment and using it to reduce your stress level. According to research, taking long walks in a natural environment can lessen rumination – the action or process of thinking deeply about something. Additionally, hiking is a great aerobic exercise, which is very useful in overall stress reduction. For a fact, hunting is very relaxing, and this is backed up with some science. Though it can very physically taxing, but there is a release of endorphins in your brain once you fire a shot. Make sure to hunt in a place where you would have several other people hunting too, and the process when choosing an air rifle. These decisions will in turn generate a greater feeling of happiness and satisfaction, and performing these activity regularly would help you achieve a better overall health. Regardless of your reason to hunt, some people think it helps you relax, while others do it as a sport. Several people prefer to go hunting by themselves, while others take their friends with them. Whatever the case may be, and for whatever reason you may choose to hunt, just think of it as a way to relax yourself when you feel overly stressed out and out of control. Yoga is a great choice, and the number one choice for a lot of people when they think of ways to reduce stress. The perks of doing yoga goes beyond making you more flexible and strong. Yoga concentrates on your breathing, and also deepens the connection between your mind and body. Also, according to research, yoga is controlling how your body reacts to stress, and ultimately, it minimizes the signs of depression as well as anxiety. Camping is a great way to blow off some steam, and it is a great way to end your Friday and maybe the weekend. The experience is awesome, and is one that everyone needs to have a feel of. Just try it! After the first few tries, you may just fall in love with it, and you may include it in your monthly or even weekly schedule. Whichever way you like it – dancing alone with your favorite music on, or doing it with a partner in tango class. The benefits of dancing are far-reaching than it seems, and is an incredible way to unwind and reduce stress. Owed to the fact that dancing increases heartbeat, it automatically stimulates the release of endorphins. Additionally, dancing helps you connect with other people, where you can talk about your worries, and consequently, feel more satisfied and in control.